This week’s Featured Property is located on the Second Row on Ocean Drive in Emerald Isle. If you’re looking for a lot of space, you’ve found it at the Blue Shore Cabana. With five bedrooms and five bathrooms, you’ll have plenty of room for a large family getaway. The cottage can sleep 10 to 13 people comfortably. You’ll find two king-size beds, two queen-size beds, a queen-size futon, bunk beds and a single-size bed. There are two master bedroom suites. To make your stay easier, Sand Castle Club Linen Service is available. This is the most luxurious linen service and includes plush towels, bath mats and fitted/flat sheets. You’ll also find elegant soaps, shampoos, toothpaste and lotion as well as a custom tote bag with goodies in it! 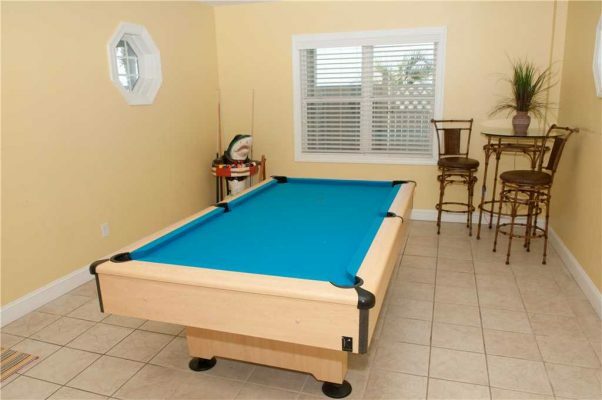 In addition to its spacious bedrooms, Blue Shore Cabana also has a large rec room on the ground level with a pool table, TV and second refrigerator. There are plenty of things to do in this gorgeous rental! Other amenities include seven cable TVs, four DVD players and wireless high speed internet access. The outside of Blue Shore Cabana is just as nice as the inside. 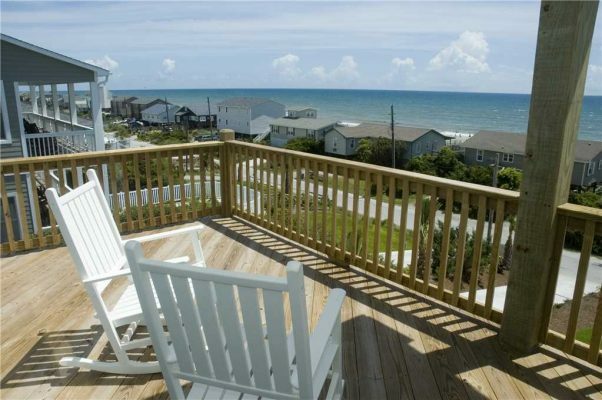 You will have amazing ocean views from the covered/uncovered porches, plus it’s just a short walk from the beach. 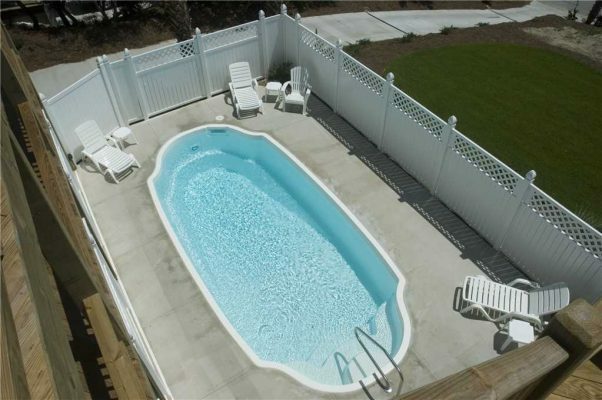 After the beach go for a dip in your own 11’ by 20’ swimming pool or soak in the hot tub. No matter what, there’s relaxation in your future. For your convenience there’s also a charcoal grill outside. Find everything you need for an awesome vacation at Blue Shore Cabana! To find out more about Blue Shore Cabana, read customer reviews below and view more photos here. Call Emerald Isle Realty at 855-891-1962 for more information! “The house was great for our family. Kitchen was perfect. View was fabulous from the great room and decking! Pool was fun.  All really wonderful…” – Diane C.